ALL YOU HAVE TO BREAK IS THE SEAL. This is the whisky that started it all. Originally created in 1858, it was a global phenomenon before the turn of the century even began. And still sticks to a very similar process to the original recipe. 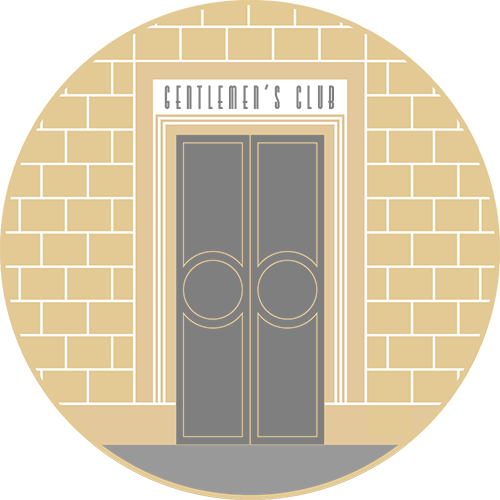 Enjoy the whisky that launched a legend in the simple cocktail, neat, or on the rocks, or with your favorite mixer. 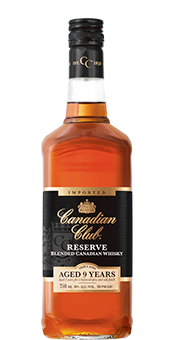 Think of Reserve 9 year old as the more mature, older sibling of Canadian Club 1858 with a greater Rye influence. This whiskey is aged for a full 9 years, bringing out the oak notes of the barrels and a spicier, more robust taste profile. 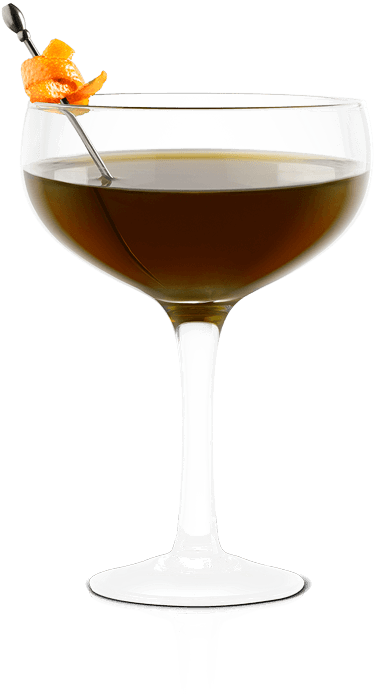 Perfect for sipping neat or enjoying in a classic cocktail. 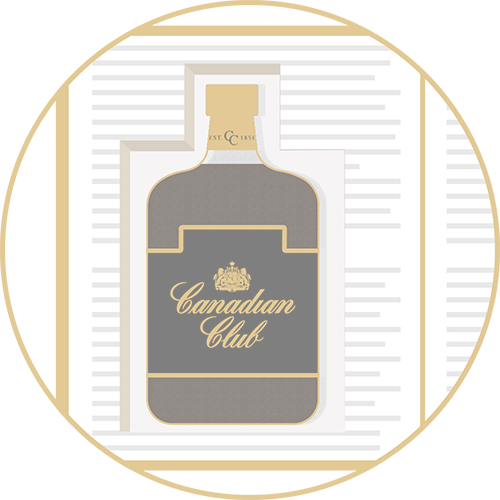 If you’re looking for a whisky with depth, more complexity and a bit more personality, look no further than Canadian Club® Classic 12 Year- Old. 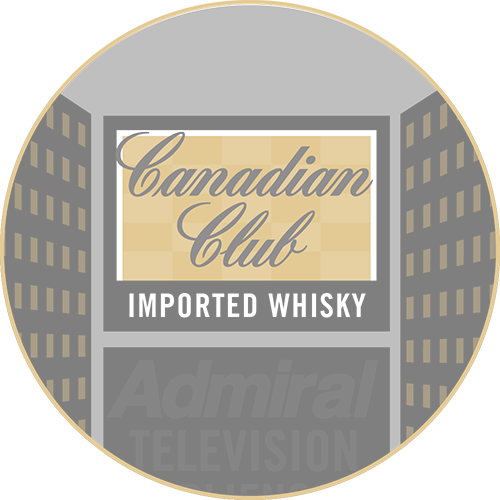 This whisky is the shining example of Canadian Club® craftsmanship, aged four times the industry standard. 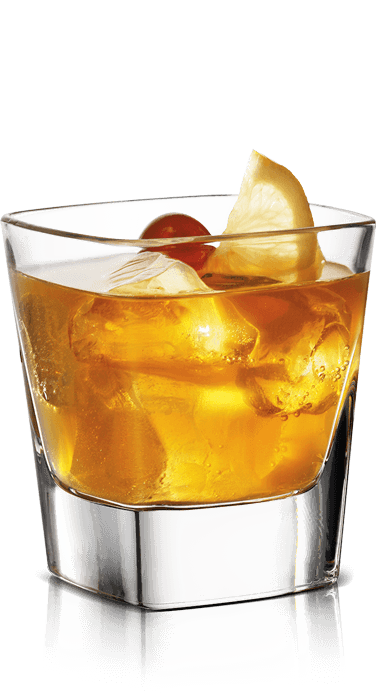 This creates a flavorful, well-balanced whisky perfect for sipping neat or on the rocks. This is a whisky made for those who love rye. 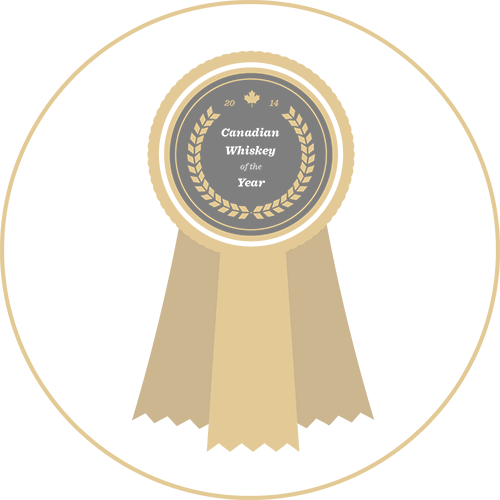 It was created in the heart of Alberta’s unforgiving rye country, by a team who have spent the last 60 years mastering the art of distilling with rye. This whisky is truly unique and deliciously distinct, with caramel and oak notes up front, followed by a spicy finish. It’s so good, you’ll want to sip it neat. 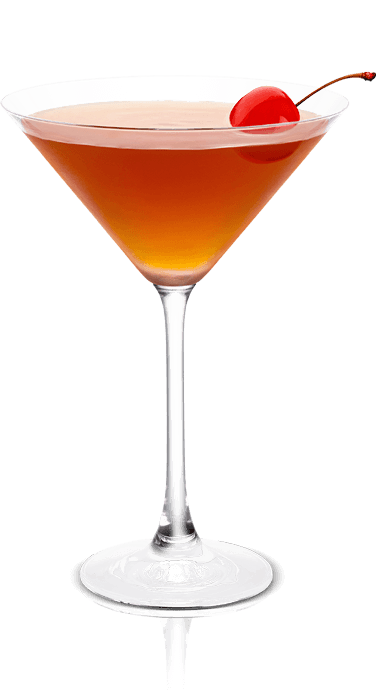 And so versatile, you’ll want to use it in all rye-forward classic cocktails. 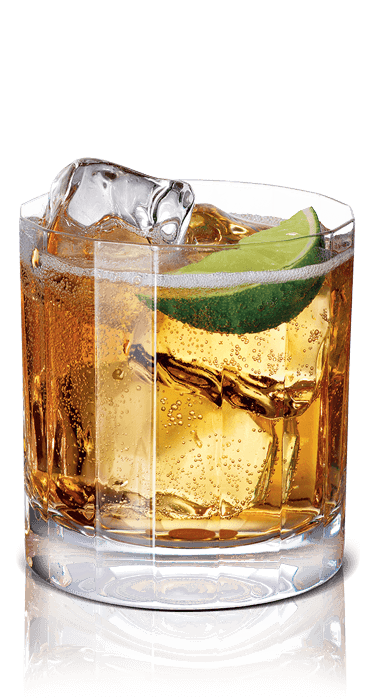 Serve in glass with ice and a lime wedge. 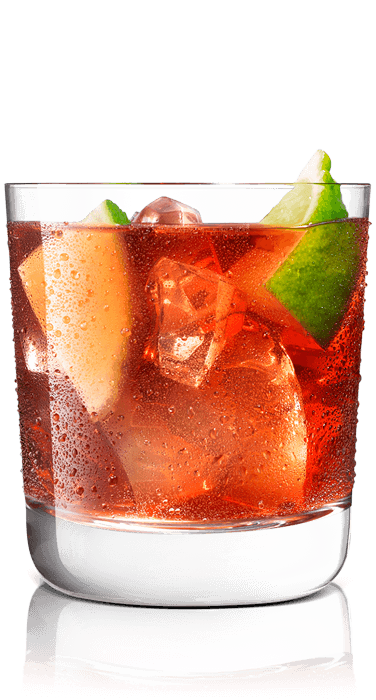 Fill rocks glass with cranberry juice. Pour ingredients, top with ice and a lime wedge. Combine all ingredients in an ice-filled shaker. 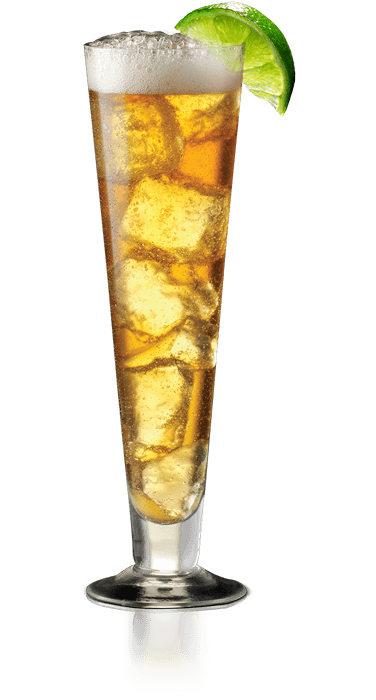 Shake and strain into a chilled cocktail glass. 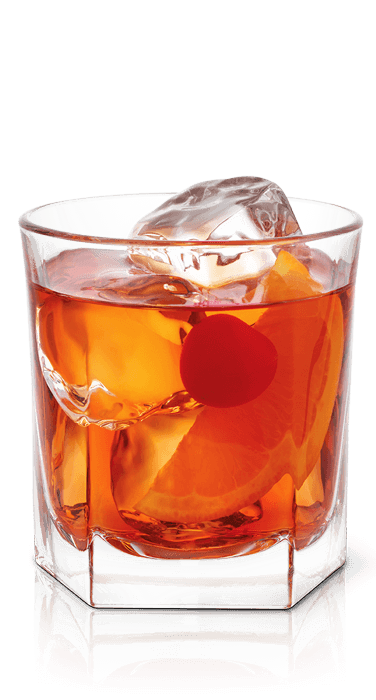 Garnish with cherry. Rim a Collins glass with celery salt (optional). Fill shaker with ice and combine all ingredients. 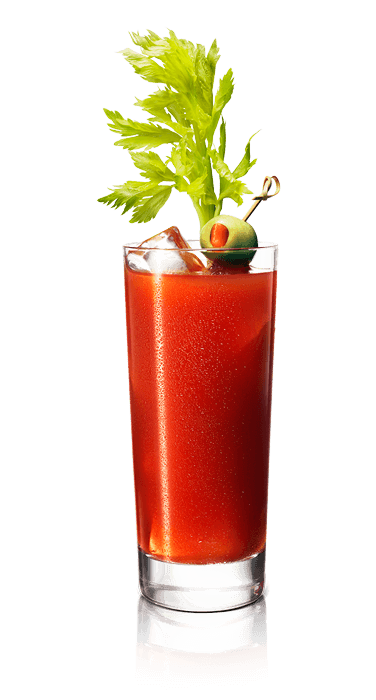 Shake and pour into ice-filled prepared glass and garnish with a celery stalk or pickled bean. 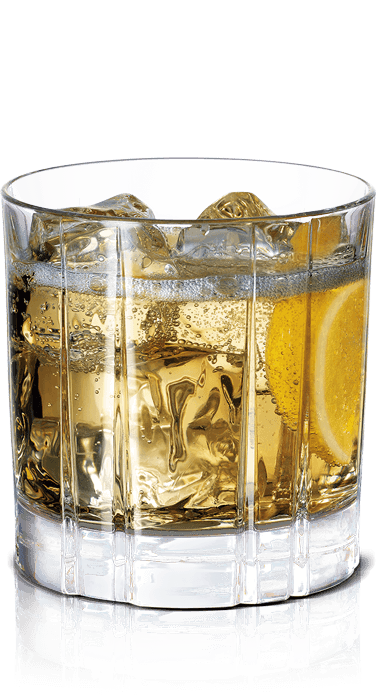 Pour Whisky into a rocks glass with ice, top with soda and garnish with a lemon wedge. Fill glass with ice and combine all ingredients. Stir until chilled. Fill rocks glass with fresh ice. 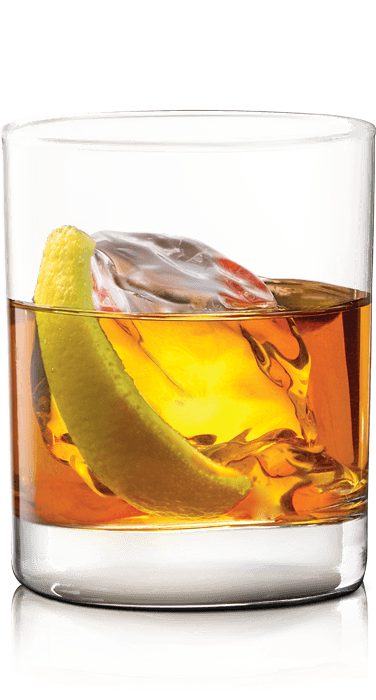 Strain and pour over fresh ice and garnish with a lemon peel. Squeeze lemon juice into a rocks glass, add simple syrup and CCTM and stir. Fill with ice, and garnish with a lemon wedge and a cherry. 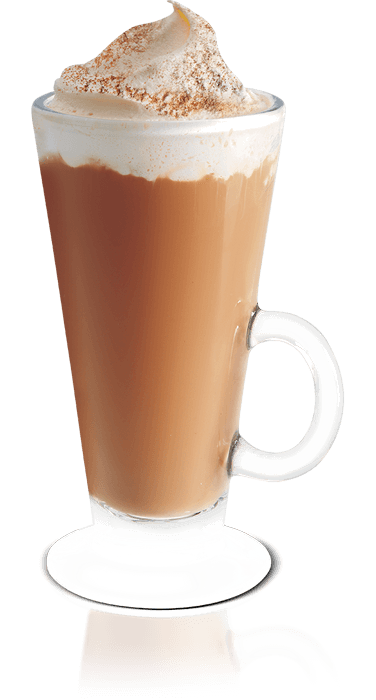 Combine coffee, Galliano and <span>CC<sup>TM</sup></span> in a heat-proof mug. Top with whipped cream, dust of nutmeg and cinnamon stick. 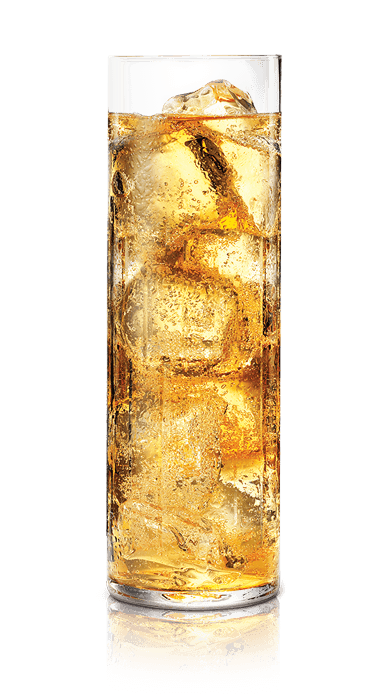 Pour <span>CC<sup>TM</sup></span> into a tall glass over ice. Top with ginger beer and lime. 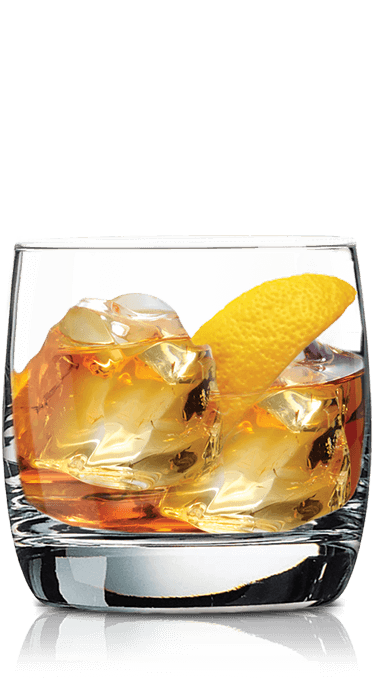 Combine ingredients in a rocks glass and stir. Served straight or on the rocks. Garnish with lemon peel. Muddle sugar and bitters in a rocks glass. 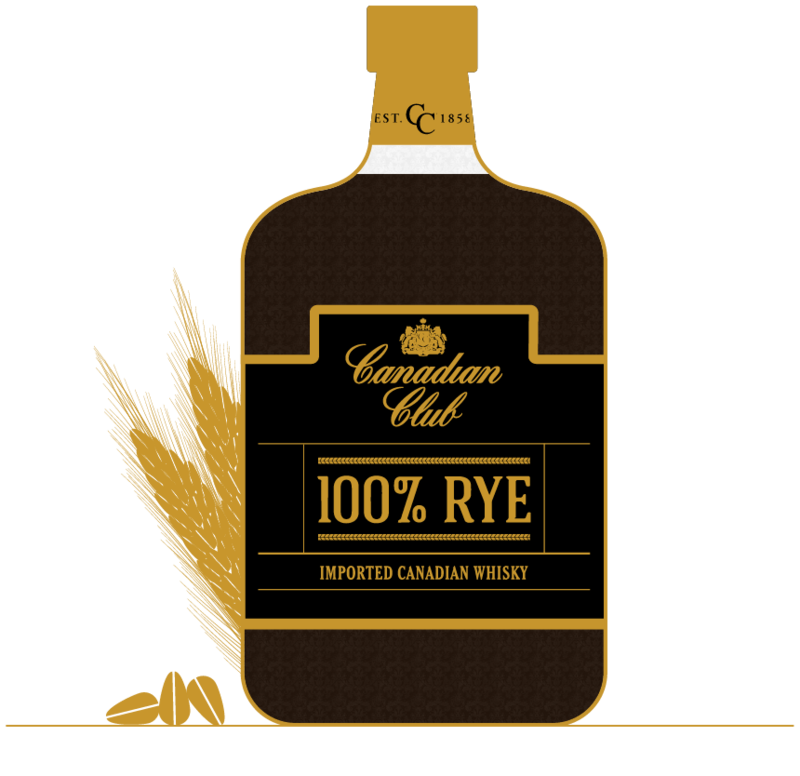 Add Canadian Club<sup>®</sup> 100% Rye and ice. Stir and top with an orange peel as garnish. Heat milk on stove on low heat with cinnamon, clove, nutmeg, and brown sugar. Stir until combined and bring to a quick boil. 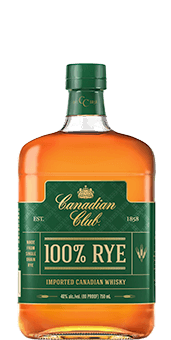 Pour CCTM 100% Rye into a heat-proof glass and add milk mixture. 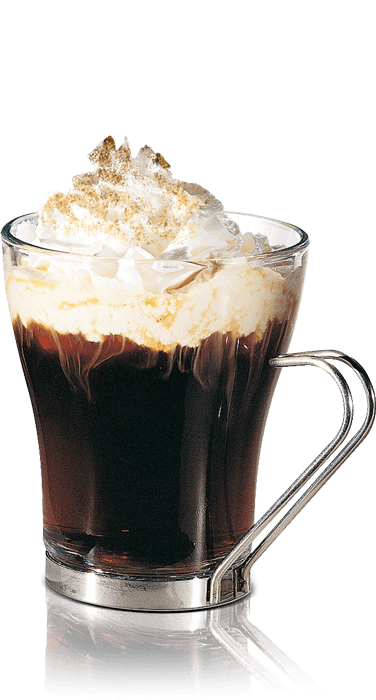 Top with milk foam and a dash of cinnamon powder. 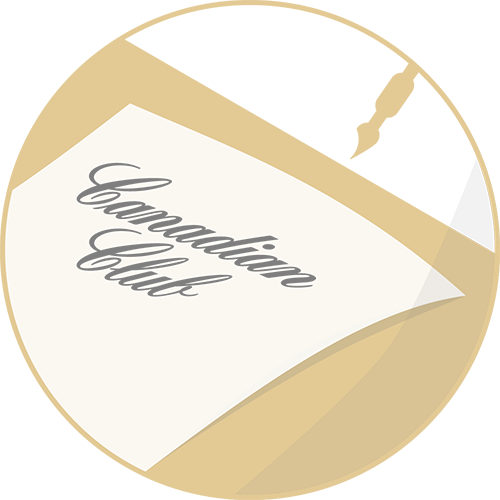 The Canadian Club distillery first opened its doors in 1858. Today, over 150 years later, the production process for our blended whiskies remains mostly unchanged, with the same dedication to creating consistently delicious and smooth whisky. Click the steps to learn more. 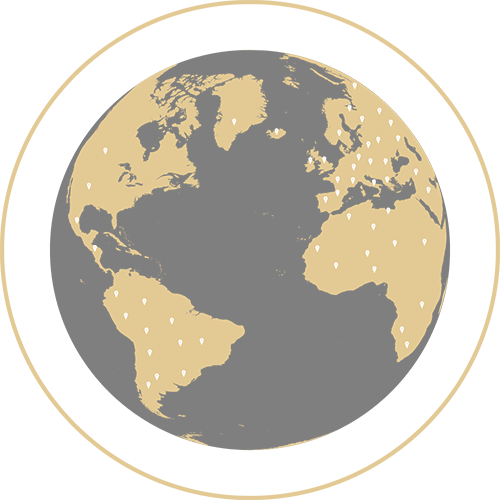 Our process begins with some of the finest grains in the world. 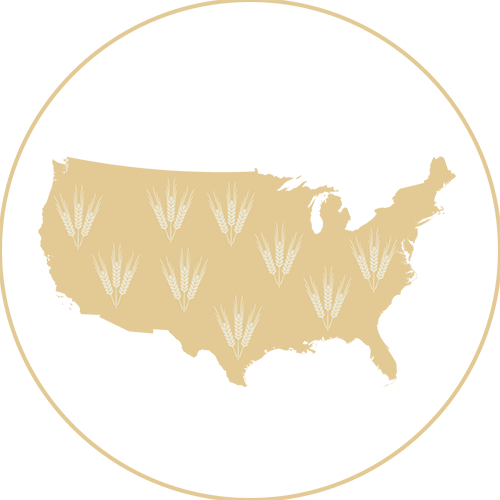 We use corn, rye and barley in our blended whiskies. 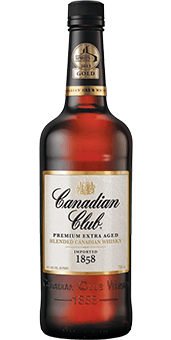 Each whisky is aged in either first-fill bourbon barrels (which are charred, white American oak barrels) or Canadian whisky barrels. These different barrels bring out different flavoring notes in the final whisky, and also gives it its rich, mellow, oaky flavor. We wait up to 12 years depending on the final product, before blending the specific CCTM expressions. 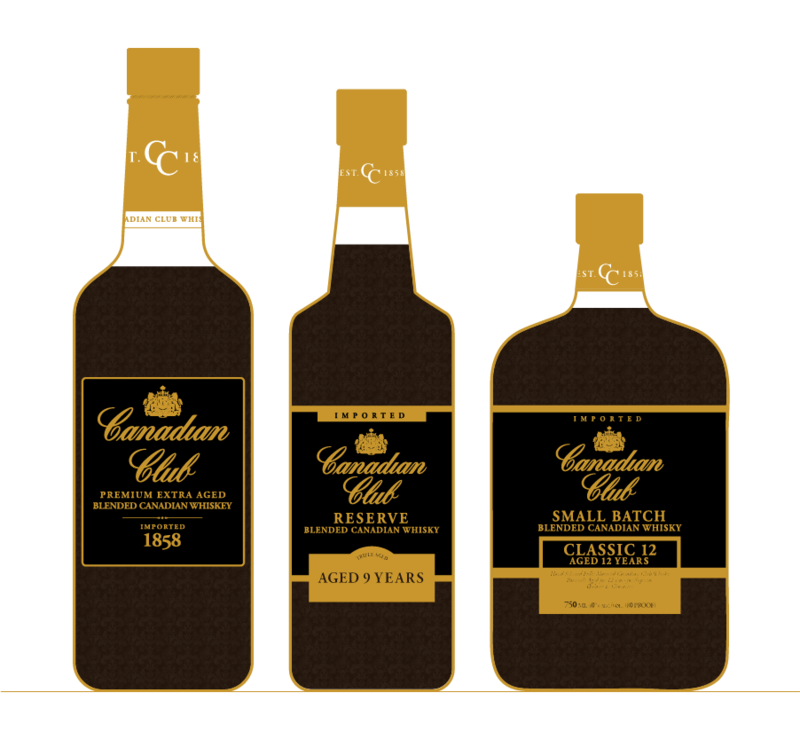 Our three different aged whiskies are blended to taste creating the unique final taste profiles of CCTM 1858, Classic® 12 Year Old, and Reserve 9 Year Old. The blends each go through meticulous taste assessments, to ensure consistency and quality of taste. When we set about to create a 100% rye whisky, we knew we wanted the best rye. So we made sure to go to the source—our sister company, Alberta Distiller’s Limited, in the heart of rye country—to create the highest quality rye whisky. Rye is notorious for being very gummy and hard to work with during the fermentation stage. Not many distilleries are willing to tackle it. 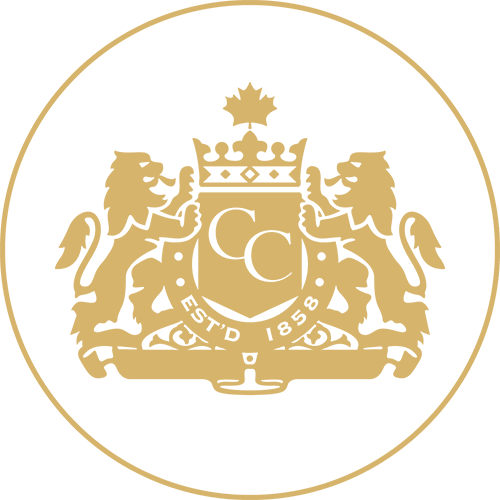 But Alberta Distillers has been perfecting the craft of making excellent rye whisky for over 70 years. Click the steps to learn more. Alberta is the perfect place for making rye whisky. The dry, arid, desert-like region and clear glacier-born waters of the Rockies help bring out the fuller, more flavorful rye grain. Both rye whisky distillates are aged in three different barrel types to bring out subtle differences in tasting notes—new charred white American oak barrels, first-fill bourbon barrels, and Canadian whisky barrels. Then, the harsh environment and extreme changes in temperature helps with our maturation process. 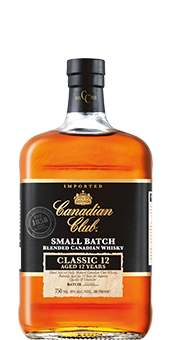 Our age-based whiskies are then blended to taste to create the unique final taste profile of Canadian Club® 100% Rye. 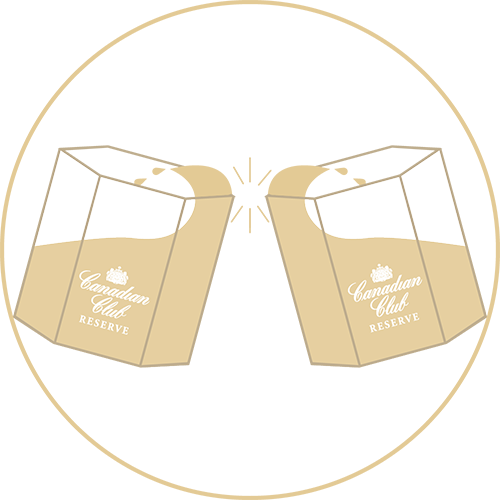 The whisky is compared against a taste profile gold standard to ensure the highest quality and depth of flavor. 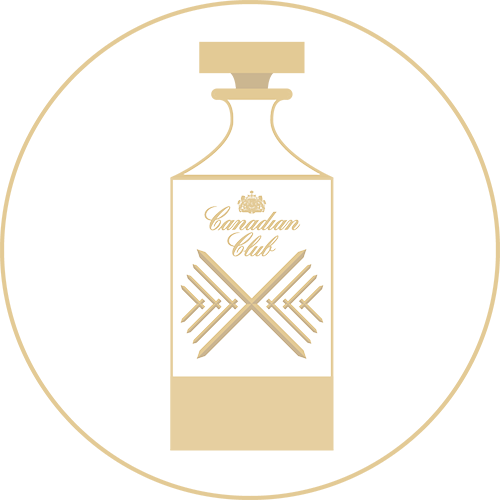 The Canadian Club® brand has a 150+ year tradition of craftsmanship. 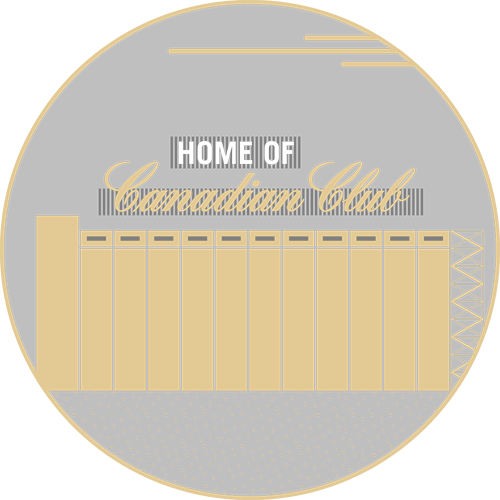 From being one of the most smuggled whiskies during prohibition, to enjoying a key role in pop culture, Canadian Club® has a storied history. Explore the timeline below to learn more. 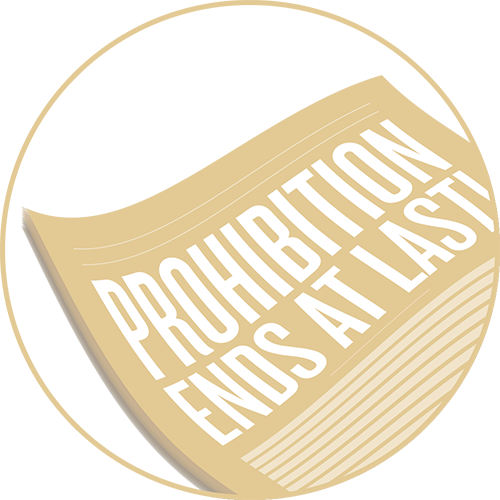 Prohibition begins. CCTM becomes one of the most smuggled whiskies in the U.S.